The Library is located in the Education Centre close to the main Hospital entrance and beside the Doctors’ Residence. 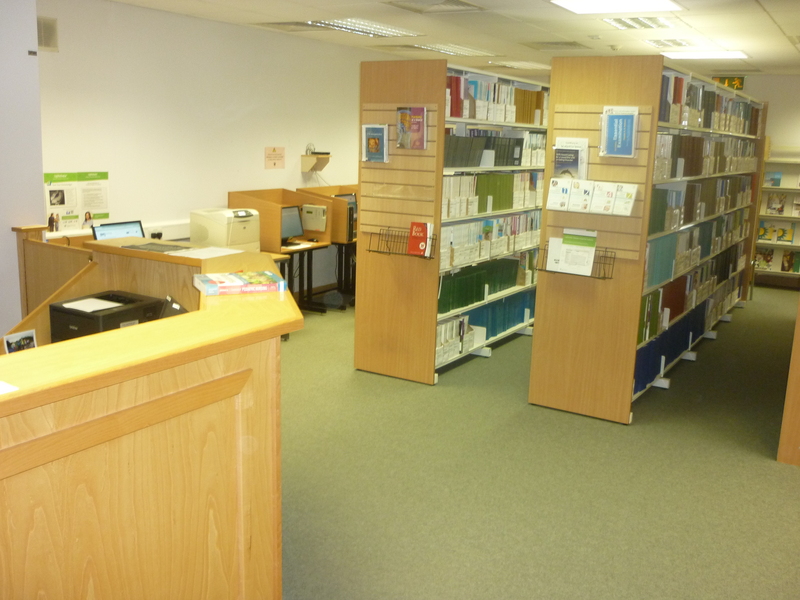 The Education Centre is home to the Seminar Room, Study Room and Library Service. Library services and facilitates are provided for all hospital and community staff within Longford, Offaly, Laois and Westmeath and students while on placement. 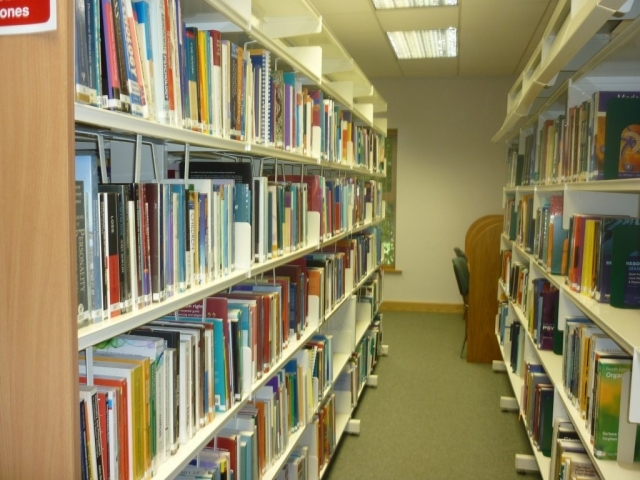 The Library provides an impressive book collection encompassing psychiatry, paediatrics, medicine, surgery, obstetrics, gynaecology, nursing, health management and the social sciences. Library staff provide on going help and support for research, patient care, continuous professional development, research and education. ♦ Electronic Databases, Tools and Apps. Access using your OpenAthens account. ♦ Clinical Query service. Contact us @ CQLISMidlands@hse.ie if you need assistance with a clinical query or reference search. ♦ Assistance and Training on use of all resources. ♦ Support and Information provision for Video Conferencing and Webcast educational events. ♦ PC and WIFI Access. ♦ Printing, Scanning & Photocopying facilities.